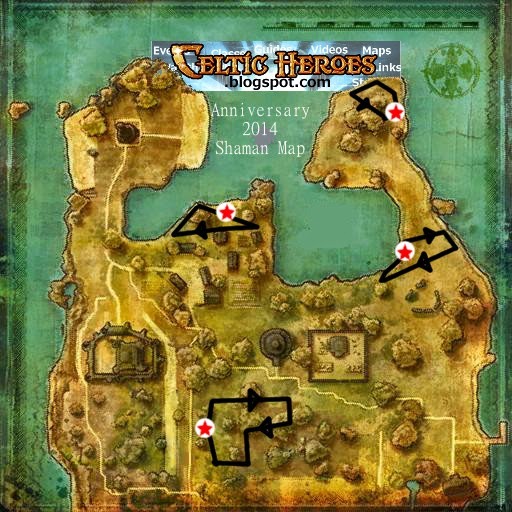 Shamans are spawning throughout Lir's Reach that have a rare chance of dropping unique fashion headgear, mounts and weapons! 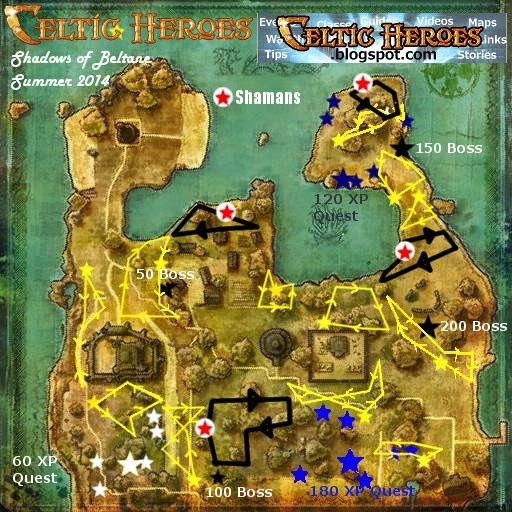 Here is your map and guide to farming them! Attention! Beltane 2014 ends September 29th! Make sure all your quests are done before then! 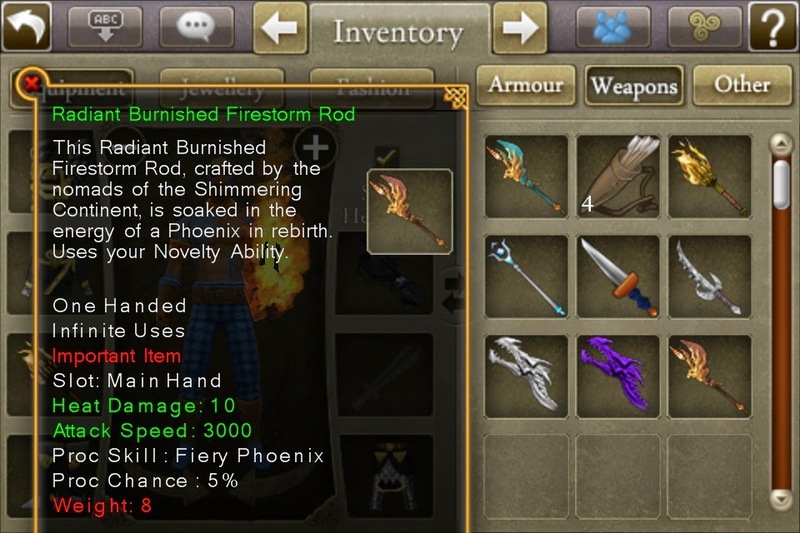 This Burnished Phoenix Glider was forged in the primordial embers of the rebirth of a Phoenix. It increases your movement speed by 10%. Uses Novelty Ability.